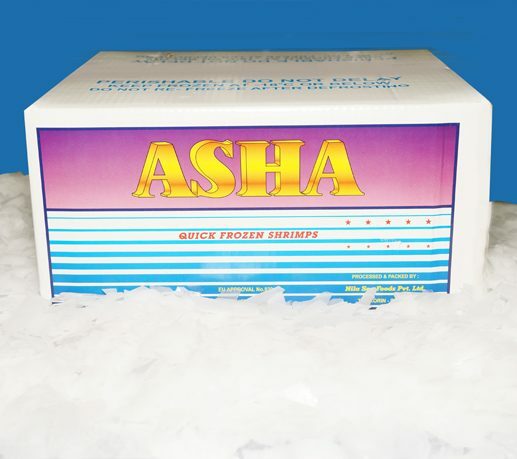 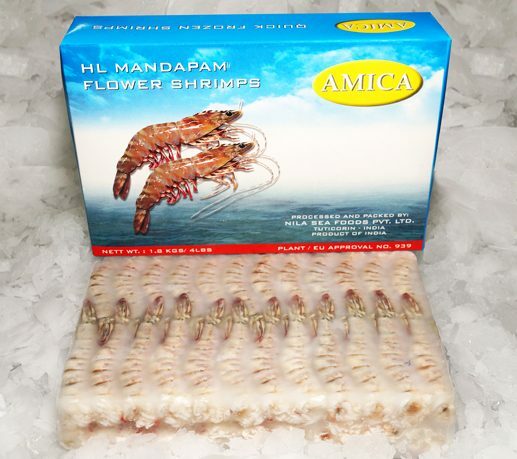 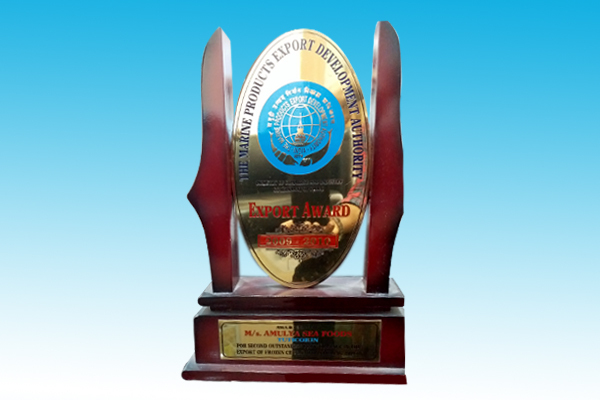 Our products are mainly exported to Japan, European Union, North America, Far-east & Middle East countries, in order of preference. 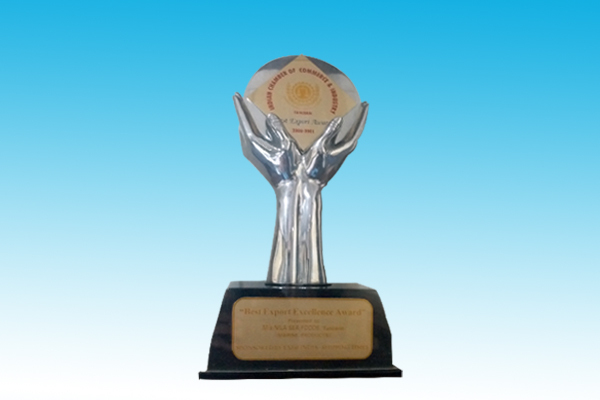 Our main motto is to delight our valuable buyers by way of Production & Marketing of innovative value added products with superior quality. 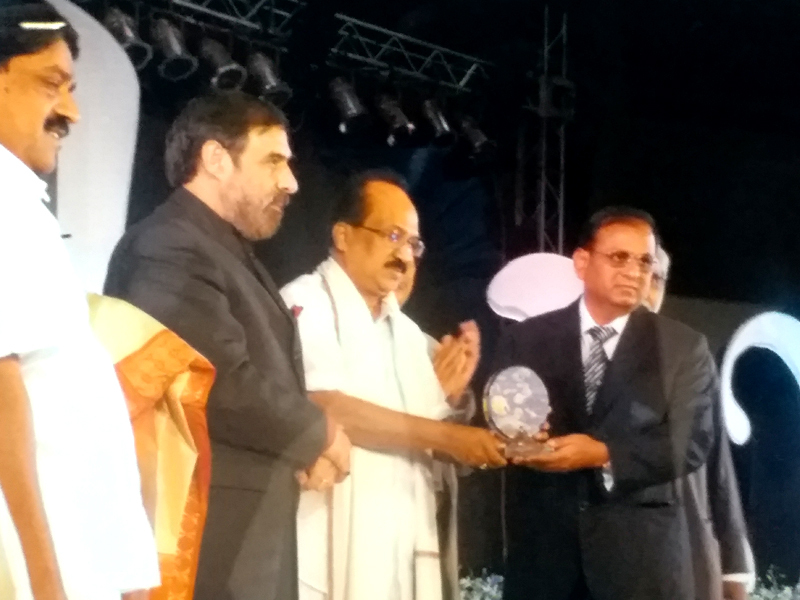 National Productivity Award by Dr. Shankar, Dayal Sharma, Hon. 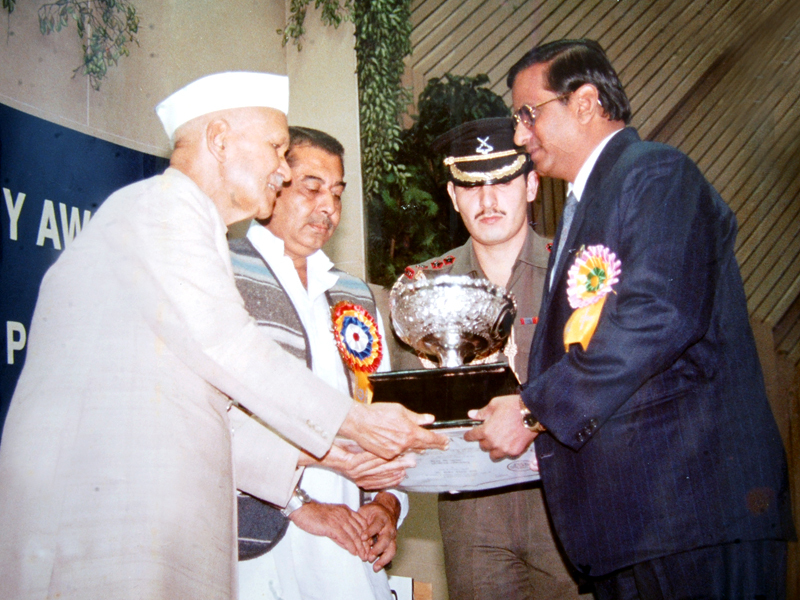 President of India. 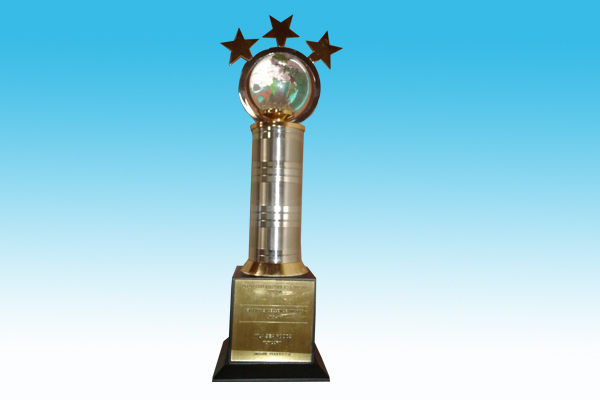 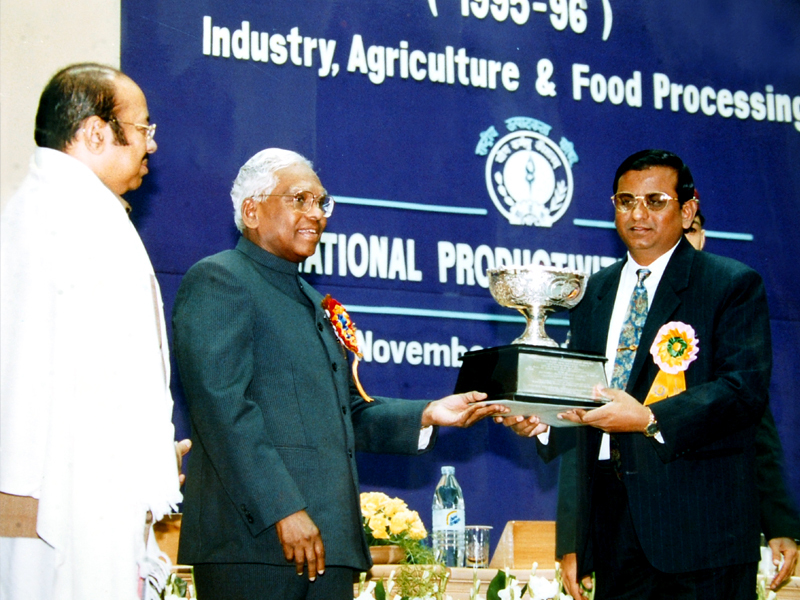 National Productivity Award by Mr. K. R. Narayanan, Hon. 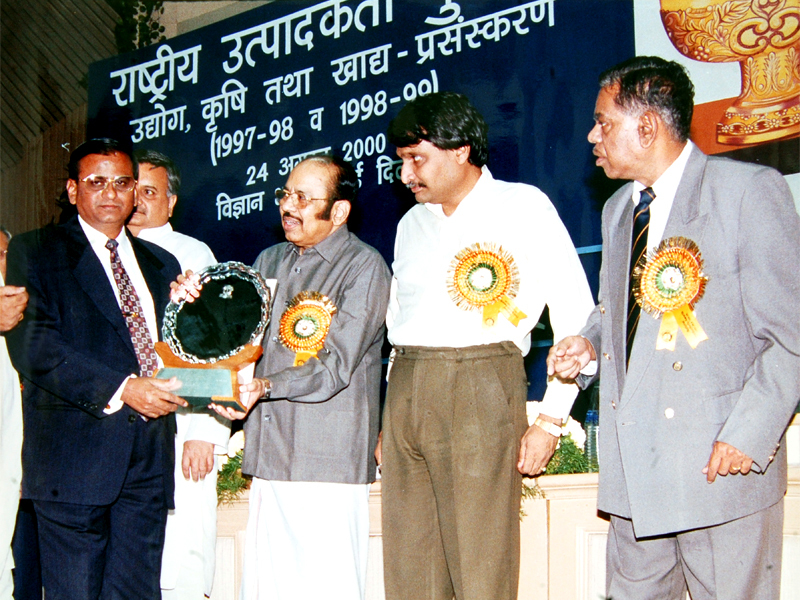 President of India. 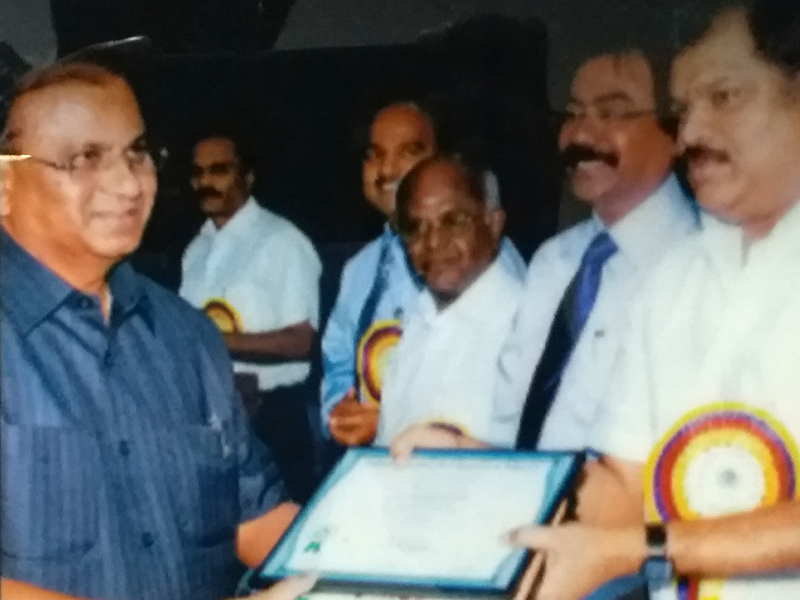 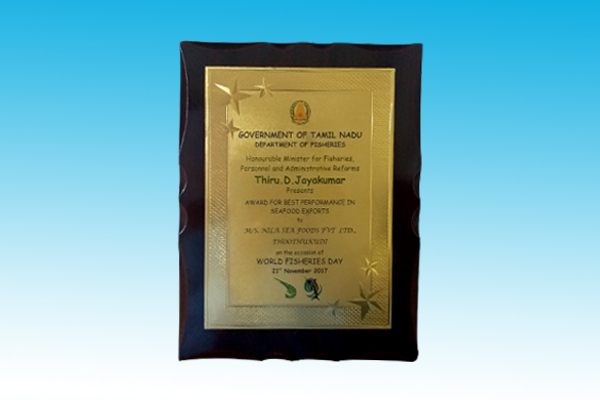 National Productivity Award by Mr. M. Maran, Commerce Minister, Government of India. 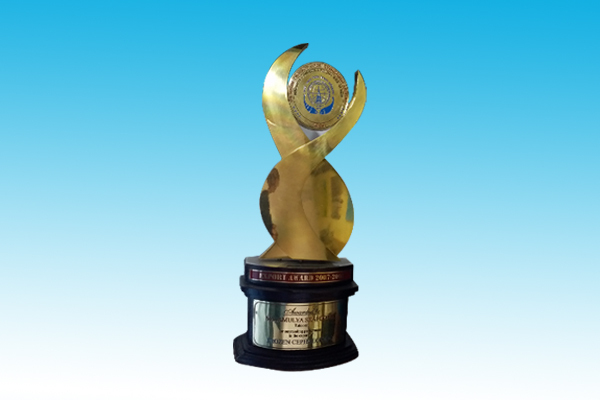 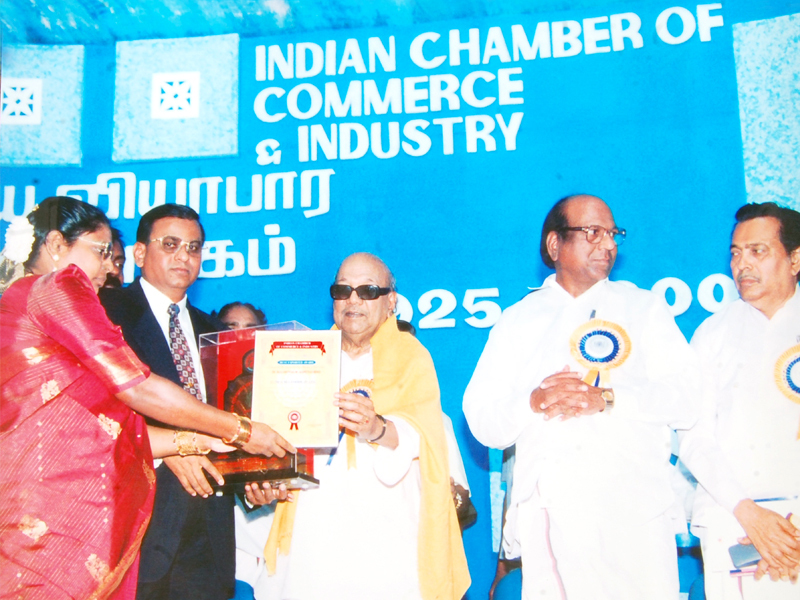 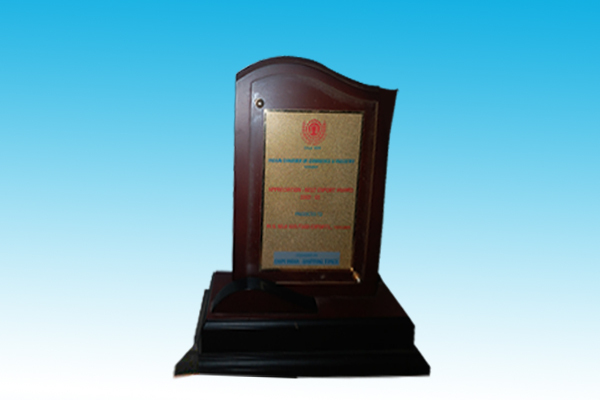 Indian Chamber of Commerce & Industry Award by Mr. M. Karunanithi, Chief Minister of India. 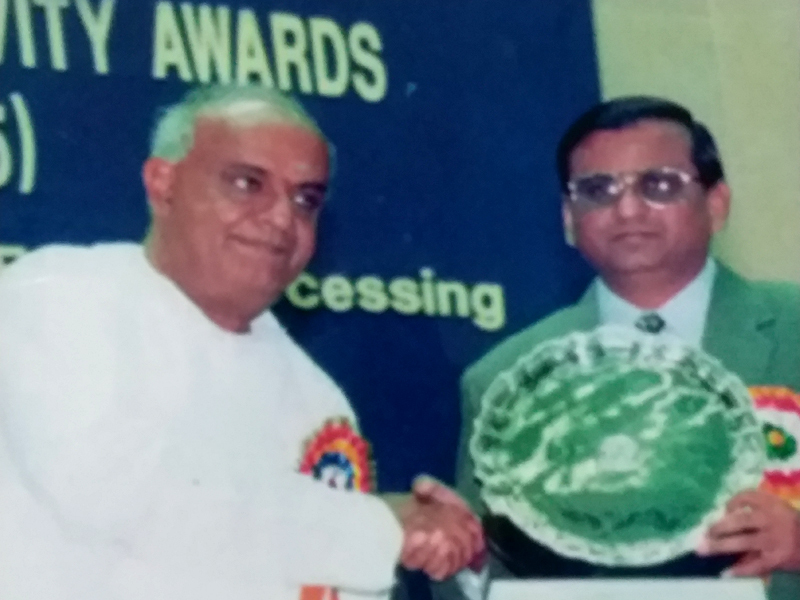 National Productivity Award by Mr. Devegowda, Prime Minister of India. 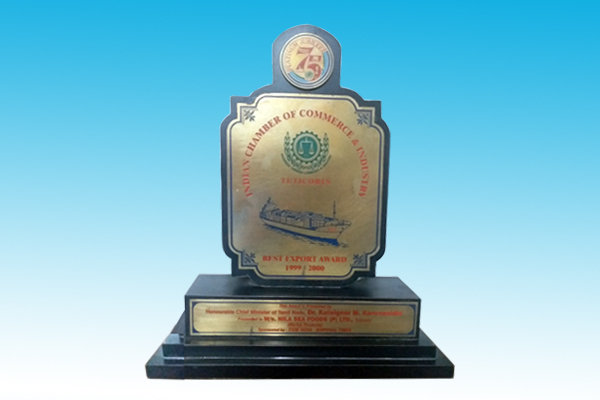 Indian Chamber of Commerce & Industry Award by Mr. G. K. Vasan, Union Minister of Shipping, Government of India. 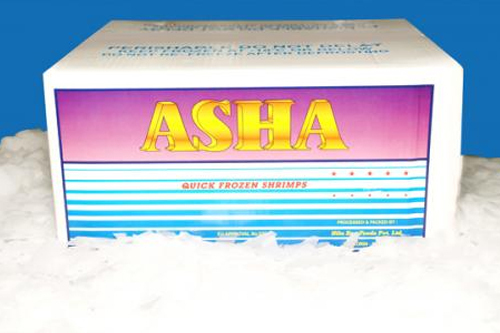 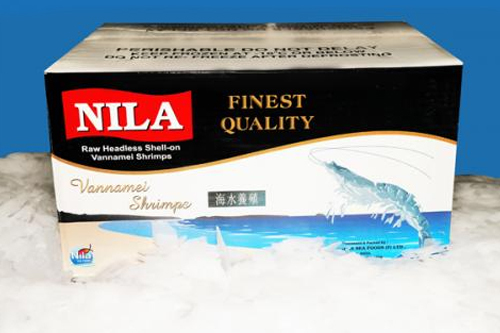 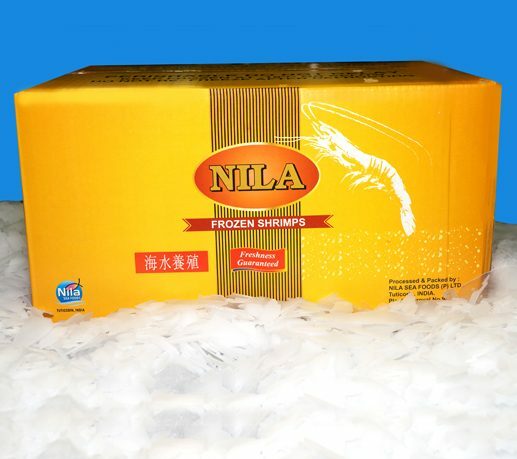 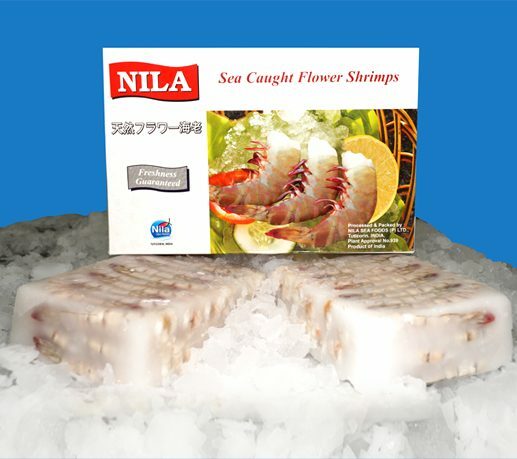 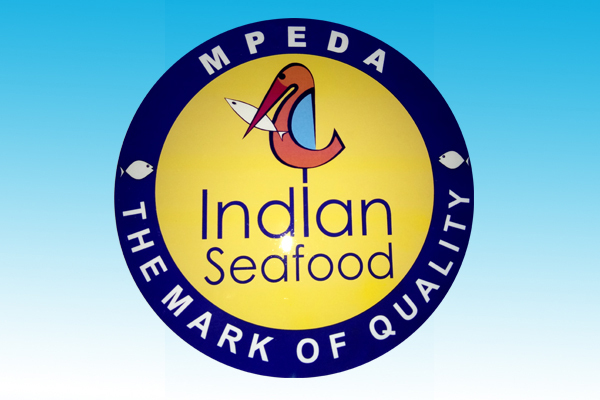 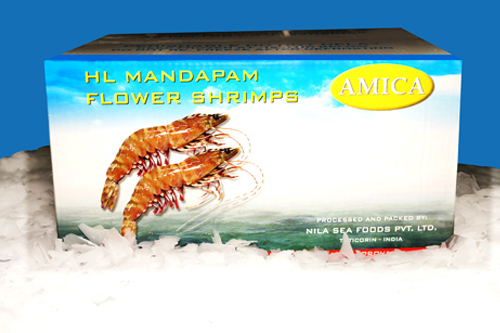 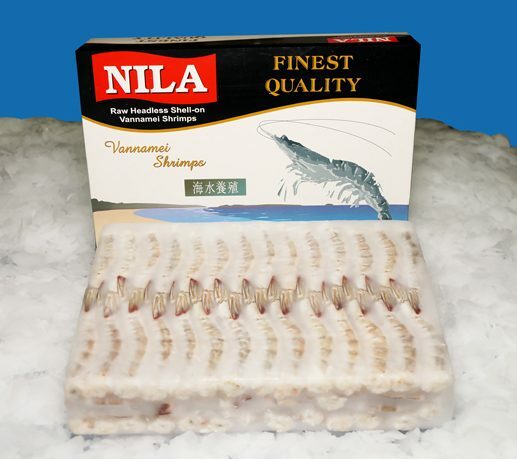 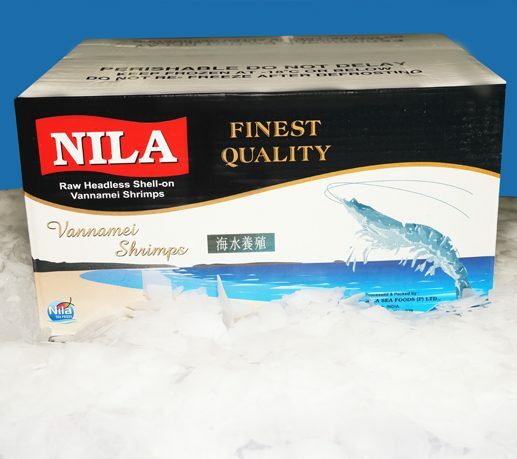 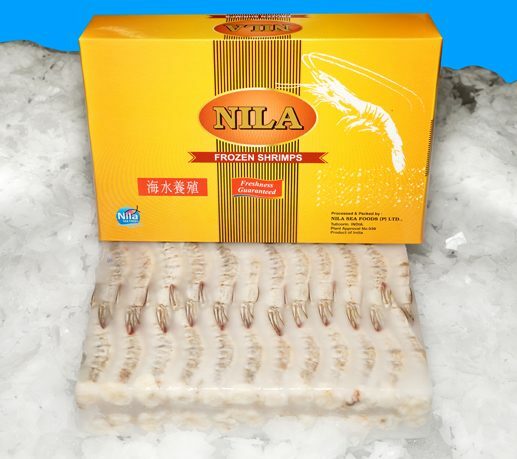 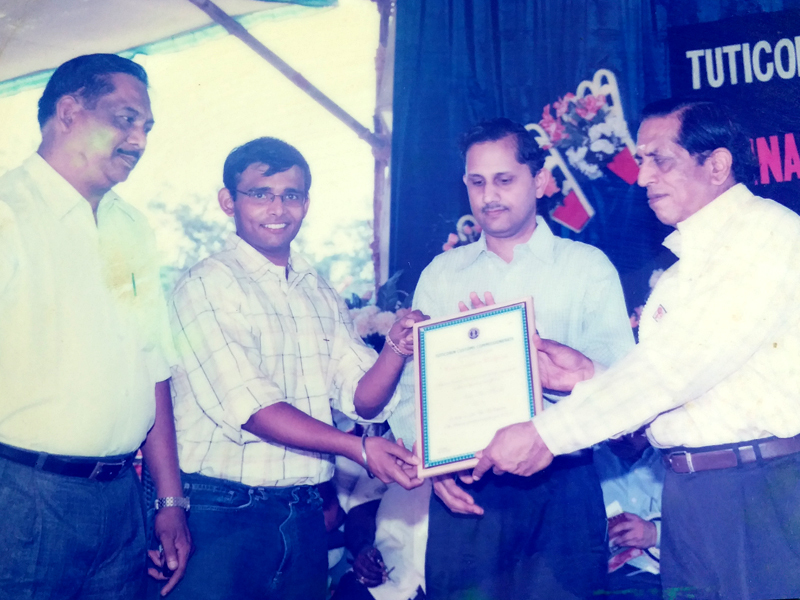 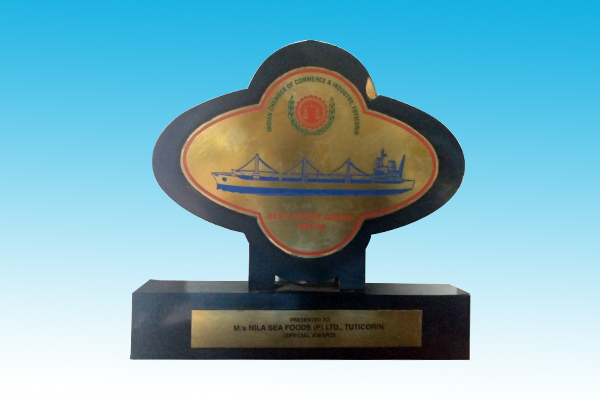 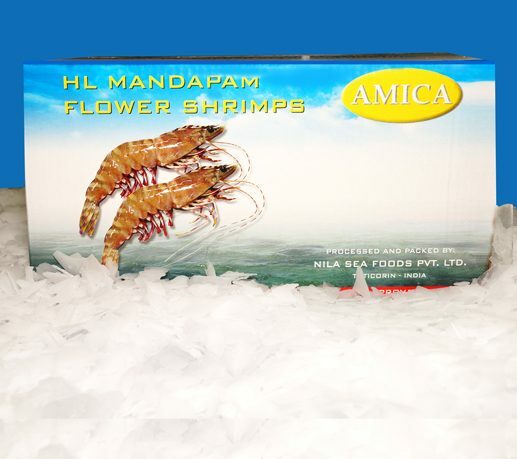 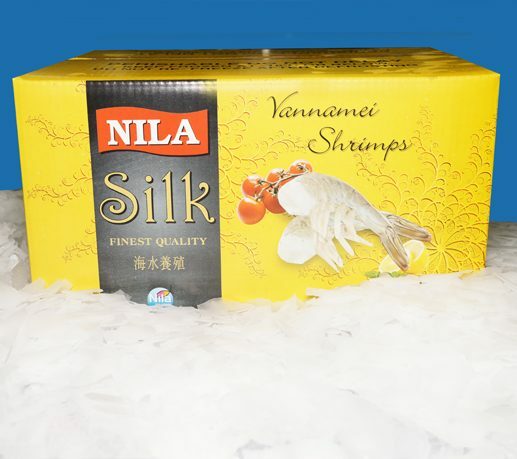 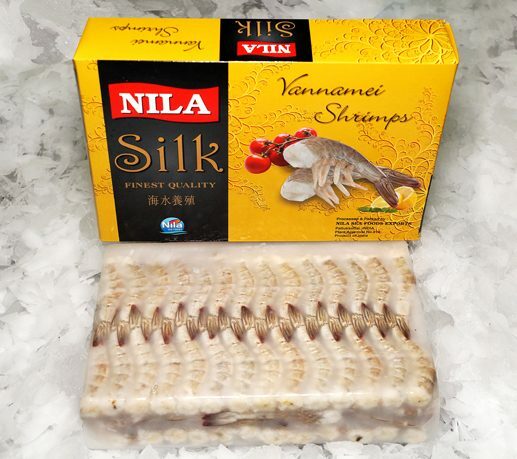 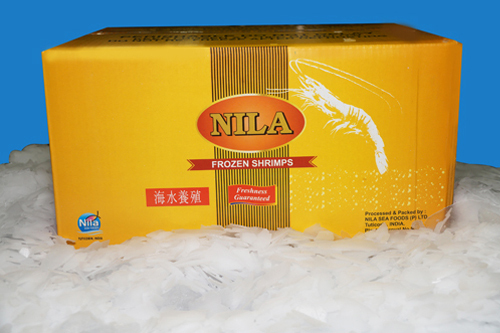 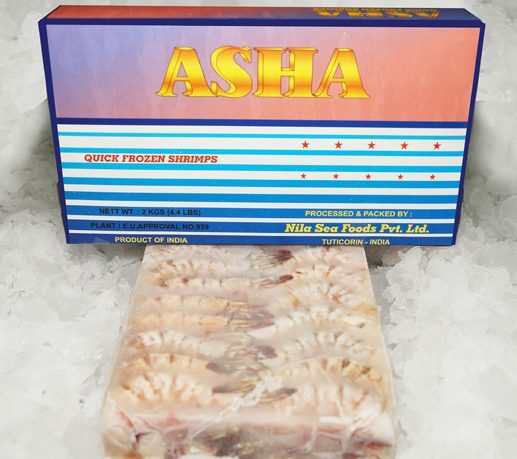 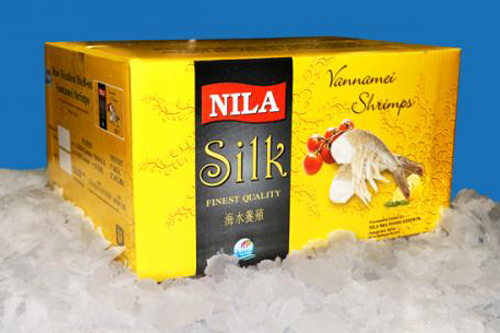 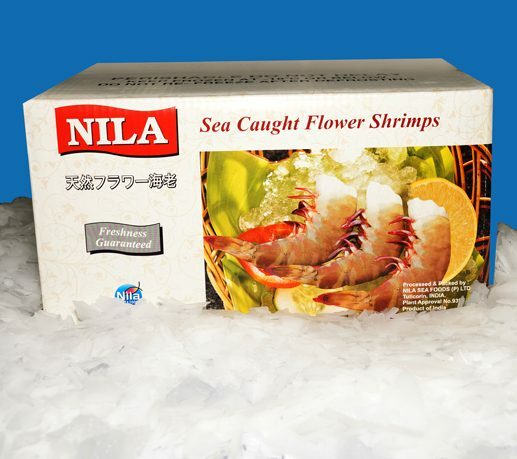 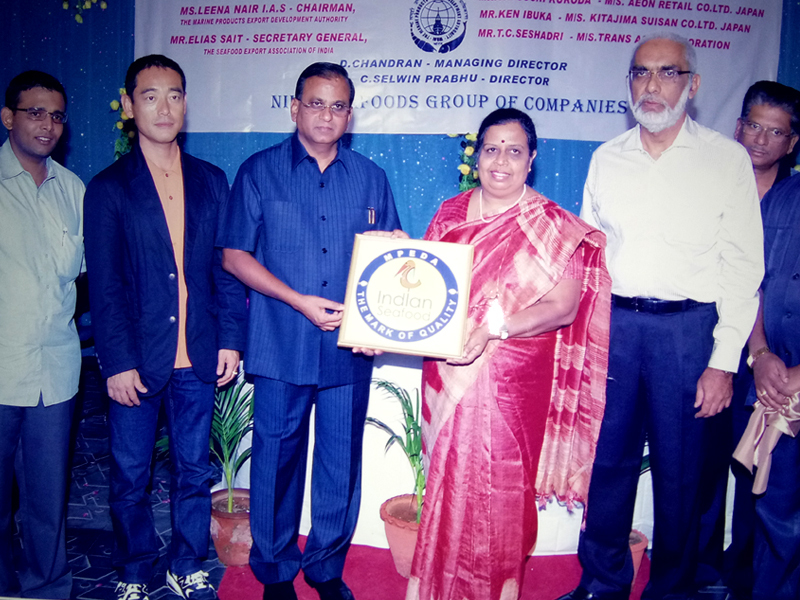 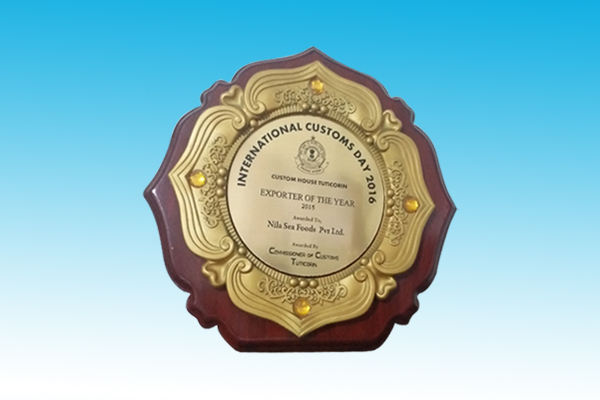 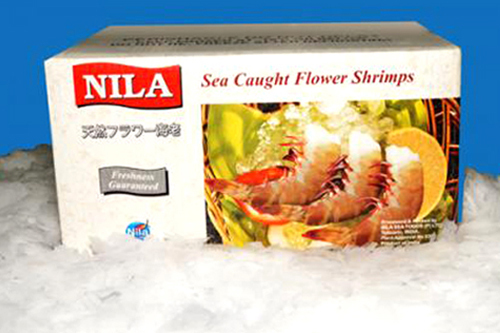 Nila sea foods pvt ltd.